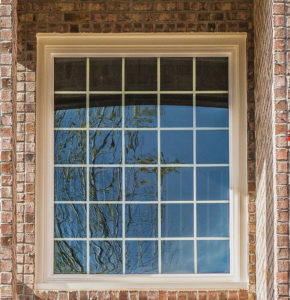 Colonial Grids, Prairie or Diamond Grids, slimline, contoured or flat, in a variety of colors and finishes to make your windows just the way you want them. Grids are sealed between the glass panes for easy cleaning. 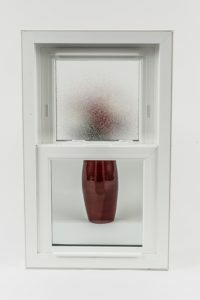 For privacy or just a designer touch, choose from a selection of patterned or tinted glass options. 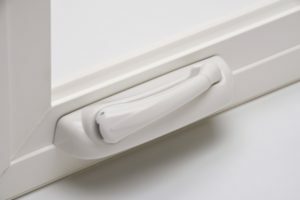 Customize your windows with a range of hardware and finish choices. 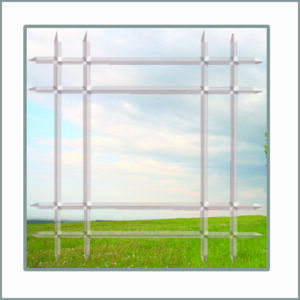 A beautiful alternative to traditional window grids or mullions, the decorative glass v-groove option is available in polished, frosted or shadow bevel finish with several configuration choices. The look and feel of real wood for the interior of that den or library … paint or stain to get exactly the appearance you want! 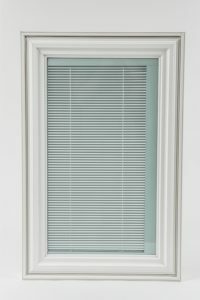 Privacy and convenience in a single package … optional integral mini-blinds with lift and tilt! 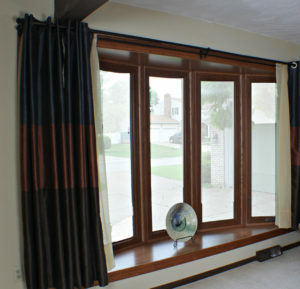 Available for all window styles and the Prima Vista patio door.